The Guest Editors invited to submit innovative proposals of special issue(s) of 'Hydrospatial Analysis'. 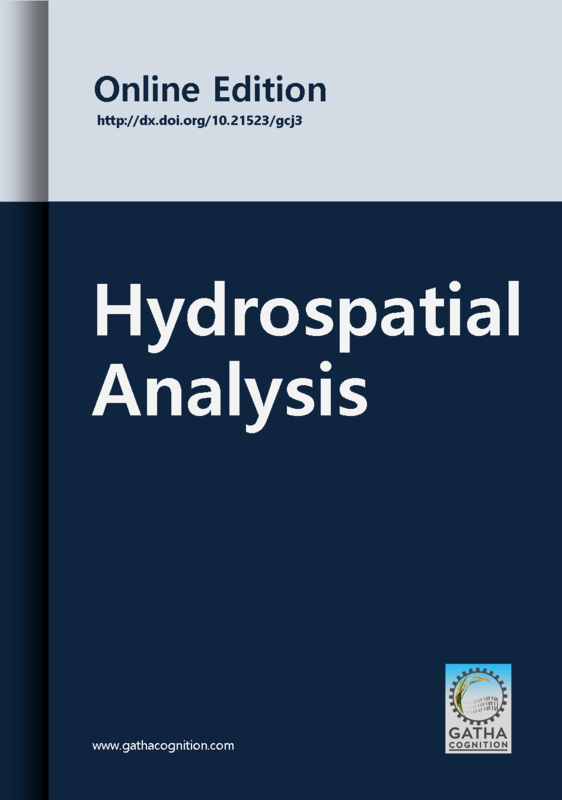 All articles submitted to 'Hydrospatial Analysis' in 2017 will be published free of cost and will be free for readers. Please contact to the Editorial Office for details.